The young, fast, and deadly fighter with a nature-inspired moveset. Publisher Athlon Games and developer SNK have released the first in a series of character-focused trailers for Samurai Shodown. 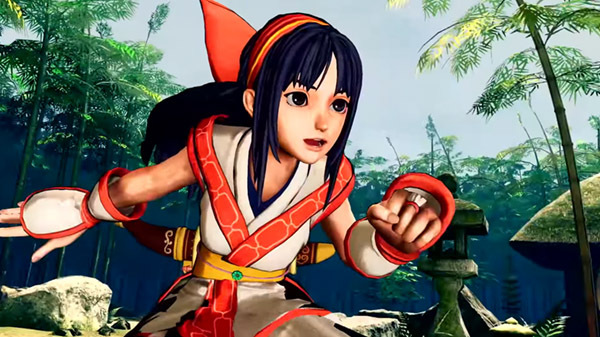 The first one introduces Nakoruru. Samurai Shodown is due out for PlayStation 4 and Xbox One on June 27 in Japan, and in June in North America and Europe. Switch and PC versions are planned for release in winter 2019.